DMEB2: The Darth Maul Estrogen Brigade 2, successor to DMEB. 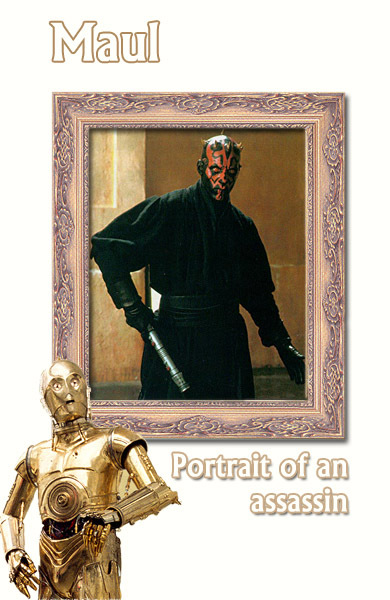 Stories, pictures, and features built around the Star Wars character Darth Maul. Portrait of an assassin. Gateway to dmeb2.